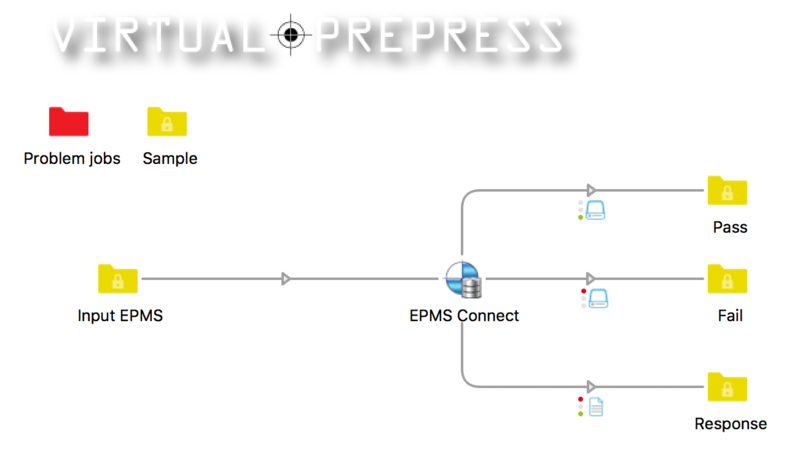 This app will allow you to interact with the EPMS Connect API. You can use this URL to get a sample of the SOAP XML to use in the "SOAP XML" preferences. Copy any of the portions of the Sample XML between (and including) the operation node.